Richard Parkinson qualified from Nottingham University Medical School in 1995. After completing surgical training, he returned to Nottingham and spent three years doing a PhD followed by six years of higher surgical training in urology. At the end of his training he undertook a subspecialty fellowship in female urology, reconstructive surgery and vaginal surgery before returning to Nottingham as a consultant urologist specialising in incontinence, vaginal prolapse and female urology. 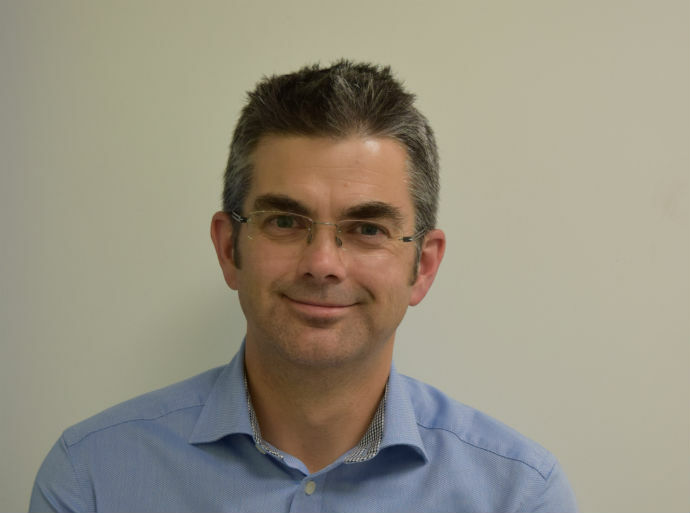 As the principal incontinence specialist, Richard is responsible for treating all urology patients requiring surgical interventions for urinary incontinence in Nottingham. These treatments include Botox bladder injections, vaginal tape operations and other incontinence procedures. Mr Parkinson is a member of the British Society of UroGynaecology (BSUG) and the British Association of Urological Surgeons Section of Female and Neurological and Urodynamic Urology (BSFRU), and all of his operations and outcomes are audited by BSUG and BAUS to ensure the highest standards are maintained. Richard is married with three children. Mr Parkinson sees and treats both NHS and private patients at Circle Nottingham.